The Austin-based foodmaker reported solid profit growth, but Jennie-O is still struggling. Hormel Foods Corp. is heading into Thanksgiving Day thankful for the new federal tax law, which helped buoy quarterly earnings, and hopeful the holidays will kick off improvements in its turkey business that has languished for nearly two years. The Austin, Minn.-based company is also grappling with international trade uncertainty, commodity price volatility and high transportation costs. 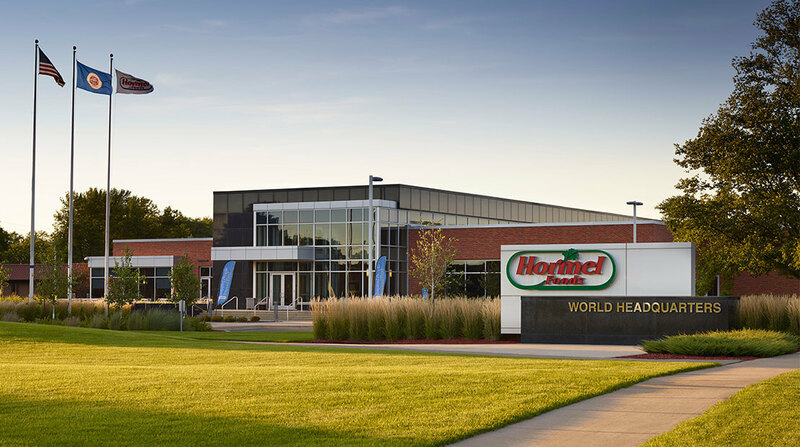 Hormel on Tuesday said it earned $261.4 million in its fiscal fourth quarter, a 20 percent increase shaped by the lower corporate tax rate and the addition of Columbus Craft Meats and Fontanini Italian Meats and Sausages. Revenue rose slightly to $2.52 billion. The company’s shares fell 1 percent in Tuesday trading but remain near an all-time high reached last week.